International Market World loves seeing members of the community come together to work and play. Our venue provides valuable market space for vendors, artisans, farmers, and more to make a living doing what they love. 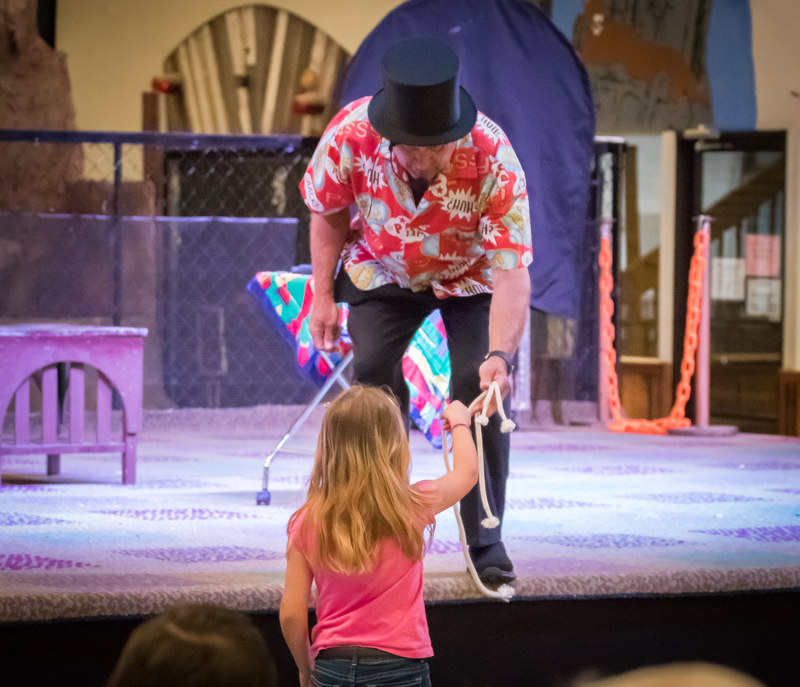 We provide wholesome entertainment that the whole family can enjoy. We believe in the power of the community and shopping local. We look forward to many years of upholding these traditions and playing a vital role in so many people’s lives. International Market World is committed to providing jobs and entertainment for the local community. Since 1981, we have worked to provide a place for residents and tourists to shop and gather in a family-friendly environment. Farm fresh produce brought in daily! Fifty spaces of the 1200 space market is devoted to just produce. 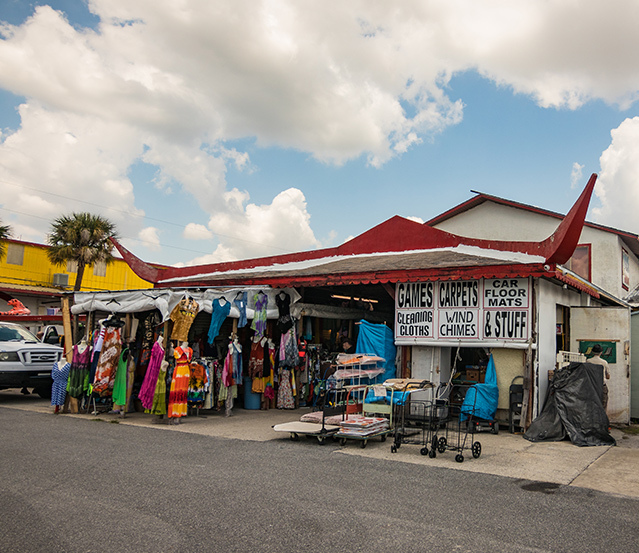 You’ll find unique items such as Asian and Hispanic produce, plus all the local favorites, like fresh strawberries and blueberries from Plant City. 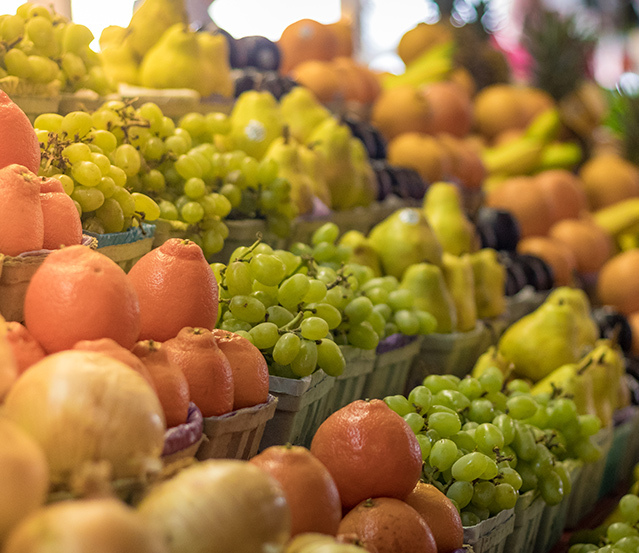 Vendors travel throughout the state picking up fruits and vegetables from area farms to provide customers with the largest selection of produce in the area. You’ll find the best selection of fresh produce every season. Carrots, tomatoes, peppers, lettuce, broccoli, citrus, and so much more. Fill your basket with farm-fresh Florida goodness every weekend at International Market World.